Why does a tap start to drip? 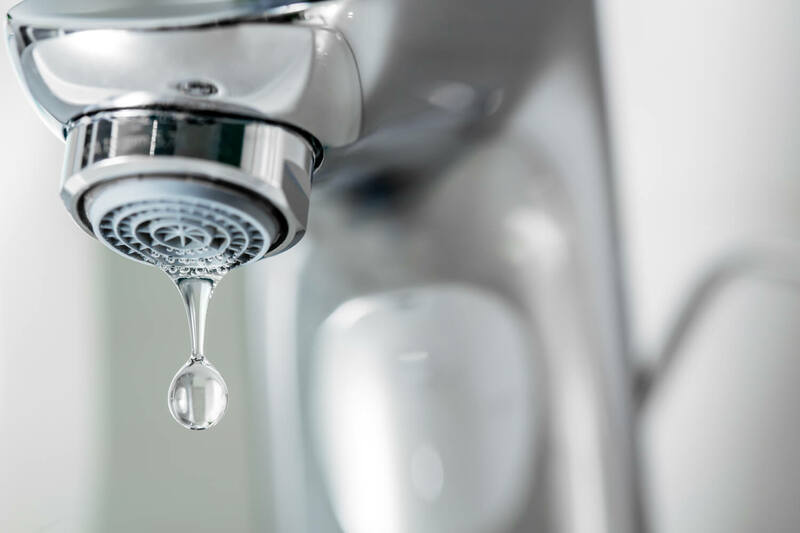 Most of us have experienced a dripping tap in our home at some point. Often, people just regard the dripping as a mild annoyance, and try to forget about it. This is not the best thing to do. The major cause of a dripping tap is worn washers. This means that the situation is not going to improve over time. The longer you leave the problem as it is, the worse the dripping becomes. The constant dripping of a tap is not just annoying; it also leads to you wasting a lot of water. Wasting water is not good for the environment and it can cost you a significant amount of money over time. As we mentioned, the main cause of a dripping tap is washers that have become worn as the tap has been used. Let’s take a look at how you can solve this problem. You may think that this sounds like an obvious point, but not everyone actually remembers to do this. You can switch off the water in one of two ways; by using the isolation valve that relates to the tap you are fixing, or by switching off the supply for the whole property. Once you have turned the supply off, you can progress to the next stage of the process. In order to replace the worn washers, you need to take the tap apart. Put the plug in the plughole so that no parts can fall down. Take the cap off the top of the tap to get to the screw. Unscrew the tap, to release the spindle. In order to make like easier, keep hold of the spout of the tap so that the tap does not turn. Take the washers from the spindle and replace them with fresh, un-worn washers. Turn the water supply back on and check that the drip is fixed. This should hopefully be the end of that dripping tap. As you can see, it’s fairly simple to replace the washers on a tap. You can buy new washers from a local store, or online. Make sure that you look at the current washers first, so that you ensure you purchase the right type. What if the drip persists? On most occasions, you should be able to fix a dripping tap by replacing the washers. If the drip persists then the problem could be more complicated. It’s a good idea to call a plumber in Mosman for help with the problem. They can put all of their experience and expertise to use, stopping the dripping and returning effective functionality to the tap. Fixing a dripping tap is most often not that difficult. It’s important that you deal with the issue as soon as possible, to stop it from getting any worse and to save wasting water which costs you money.